Easter is just around the corner and it's time for kids to get excited. Easter is like Halloween in spring. 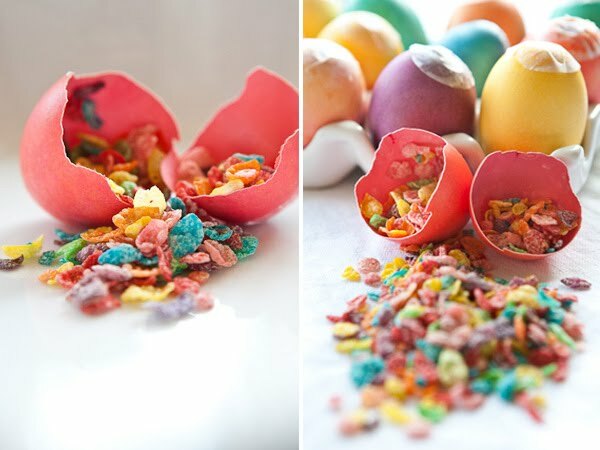 We get to hunt for colorful eggs filled with goodies that they collect in a basket or many baskets (lol). Personally, I think it's much better than Halloween, because it's full of bunnies and pastel colors (much more filled with hope). Here are some awesome DIY sure to bring smiles. Happy Crafting!